Jacqui has been involved in Homeopathy for over 25 years. 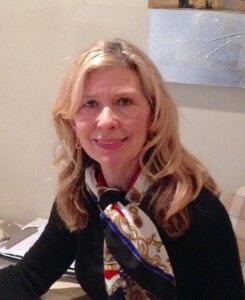 She studied at Purton House School of Homeopathy in 1995 and has since run a busy practice. Jacqui is a registered member of the Society of Homeopaths UK and has been involved in teaching, giving lectures and supervising final year Homeopathic students.